COMING SOON – The grand opening of our new location in Macon, Georgia! A mobile head lice removal service dedicated to bringing the salon experience to the comfort of your home. We dispatch teams of highly trained head lice technicians, conveniently located throughout the entire Southeast (Tennessee, The Carolina’s, Georgia, Alabama, Florida). 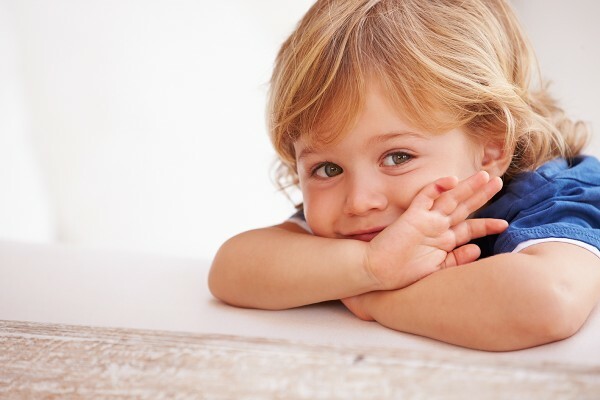 Our service is backed by our companies guarantee to leave you and your loved ones lice free. With a Pink team there is no need to change your daily schedule. Night or day, Pink teams are ready to service your family exclusively within the comforts of your home. Your privacy means something to you, and that means everything to us! Have our professionally trained teams bring the salon experience to your home, as they arrive in unmarked cars, with tag-less equipment. We are sure you may have many questions. Our teams are trained to answer them all! During the treatment, Pink mates educate you in many ways. Leaving your family with effective tools such as how to implement your newly learned prevention methods, how to accurately perform an in-house head check, cleaning tips, and more. In the panic of head lice, many neglect potential hazards and often choose the chemical route. We are proud to say we haven’t! Combing has always been the most effective way to remove all stages of head lice. Using our own blend of natural, oil infused products, Pink teams are trained in various combing methods to methodically remove any infestation. Let’s not forget our guarantee! 99% clearance with just one visit! Should our team leave something behind, allow us to return (free of charge) and rectify this error. Once you’ve been treated by a Pink team you are family! Enjoy 24\7 live support. Have questions, forgot tips, unsure of your findings? No problem just call or email your pictures; our teams are eager to help. Don’t worry your team is on the way, but knowing a bit about your six-clawed visitor may help abate some fears. Do not infest the home. Do not jump or fly. Transferred by only 3 seconds of head to head contact. Can easily re-infest your hair if two viable nits are left behind. When your team arrives be sure to ask all your lice related questions. We are driven by your peace of mind. In the meantime take a look at our Things to know before your Pink appointment. Pink teams are ready to provide effective informative helping hand to clients struggling with lice infestation. Wish I could give more than five stars! Don’t know what I would done with out them! This company is a life saver! I have been treating my seven and 10 year old daughters for the past 6 months. I’ve tried everything but Pink Combs was able to get rid of lice in just one visit! Great company, great customer service, they really know how to get the job done. With a busy schedule and thee children, I really appreciated the convenience of being serviced at home. The girls that came to do the service were real sweathearts, I couldn’t thank them enough! Love. Love. Love Pink Combs. My daughter and son have had lice before but never have we been so happy with our service experience! They really do treat you like family!